On the 15th of September 2015, we organized a day conference with the French School of Athens and SonorCities. 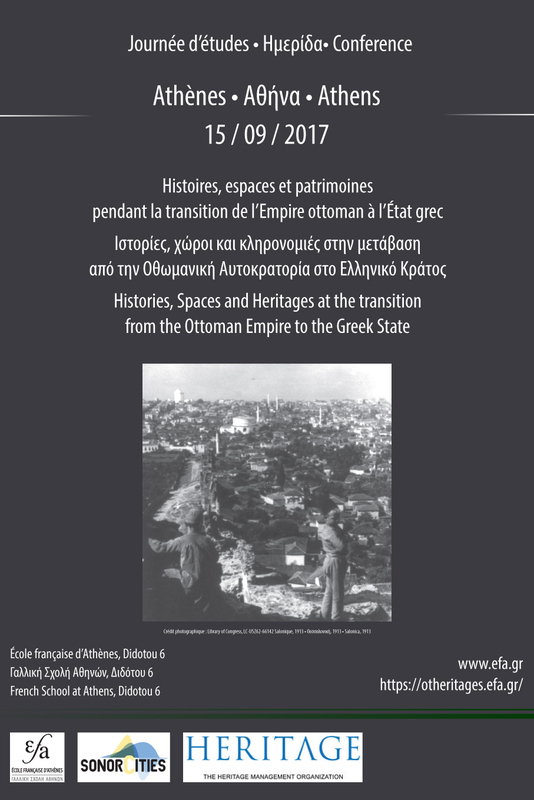 This conference was intended as a launch event of the ongoing Histories, Spaces and Heritages at the transition from the Ottoman Empire to the Greek State research program to which the Heritage Management Organization contributes a research and heritage strand. This research program explores urban space during the transition from the Ottoman Empire to the modern Greek state. There is a strong emphasis on the sensory aspects of urban spaces that highlights the interplay between materiality and everyday experience at the end of the 19th century and the beginning of the 20th. The program aims to develop a methodological approach to studying the sensory history of Ottoman Heritage, especially as it develops within the contemporary politics of historical memory. 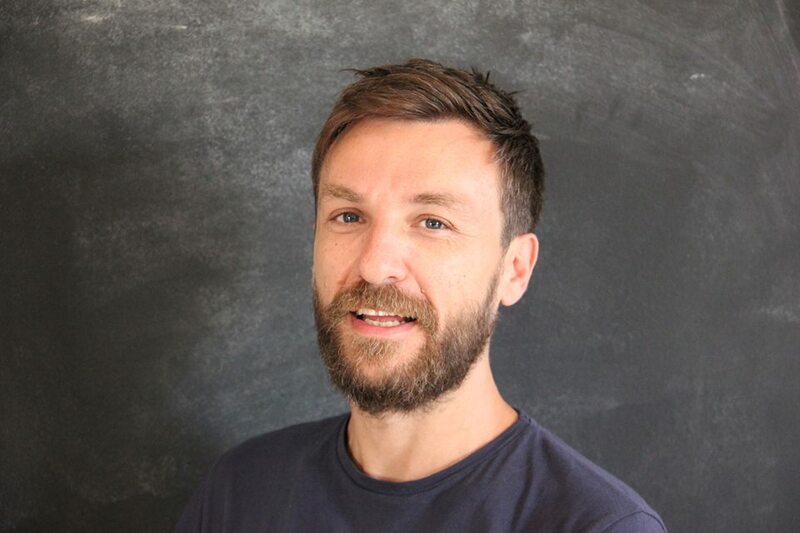 To do so, the project brings together multiple research strands from an interdisciplinary perspective: scholars from cultural history, archaeology, urban studies, ethnomusicology and anthropology join forces to produce a multidisciplinary group that aims to interact with current trends in digital humanities. You can follow the project as it develops on the French School website: https://www.efa.gr/index.php/en/recherche/programmes-de-recherche-2/otheritages. The conference wished to examine the current state of Ottoman Heritages as they are preserved and presented through policy and state institutions. The opening session focused precisely on that, with additional emphasis on the adoption of intangible heritage as a viable term in official policy. The second part of the discussion focused on critical approaches to Ottoman heritage and history, that aimed to problematize the definitions and assumptions on what constitutes Ottoman Heritage and history in the Aegean context. The afternoon session focused more strongly on particular histories of transition of urban spaces in Heraklio Crete, Nafplio and Thessaloniki. We were honoured to have professors Edhem Eldem and Eleni Bastea deliver the closing keynote speeches of this conference. At the end of the event, a group of students and teachers played music from the Jewish liturgical Maftirim tradition and the ritual of the Mevlevi sufi order https://www.youtube.com/watch?v=JzSHCrBXV-U&t=3750s. A fitting close to a full day of discussions and a significant beginning for our new research project. Copyright 2015-16. All rights reserved.